The top Australian mining job salaries – how much can you expect to be paid? This year is going to be a huge year for mining, with billions of dollars worth of projects on the table from Rio Tinto, BHP, Fortescue Metals and Indian company Adani constructing the $16 billion thermal coal mine in the Galilee Basin. Again,the top average advertised salary was recorded in the Mining, Resources & Energy industry $123,844. When we look at the diverse range of industries, it comes as no surprise that the mining sector still continues to dominate the employment market, with plenty of jobs available on SEEK. There will be jobs for new workers with zero experience as well as those with the right mix of skills, experience and mindset. Gone are the days where you could rock up to a mine site and earn $100K plus (especially in WA) – things are different these days. 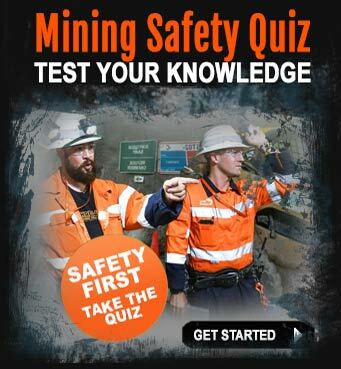 Mining companies and contractors take safety training and awareness very seriously, so it pays to have at least some level of basic WHS training if you are a new starter. With a new jobs boom predicted, now is the time to prepare yourself for it. Is your mining knowledge up to date? Is your resume looking good? Can you drive a dump truck? Can you operate and excavator? Are you willing to FIFO? Do you need to complete more training to make yourself stand out when applying for jobs? It’s a good time for people looking to get into coal and iron ore jobs. 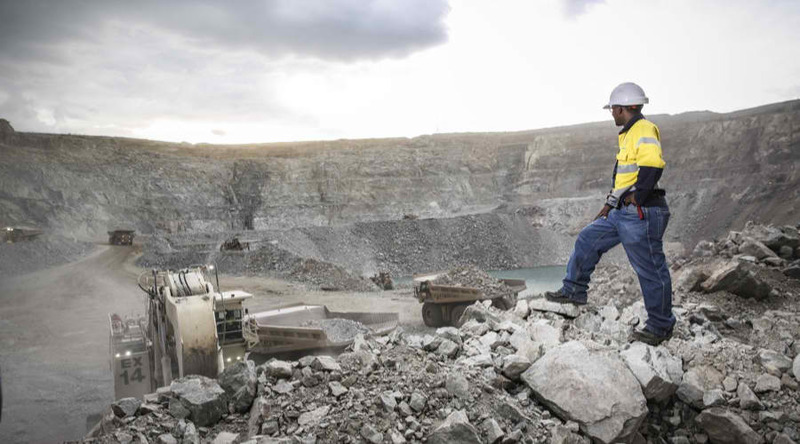 A recent report revealed 87% of largest mining companies in Australia, individually have many jobs vacancies right now! That’s a lot of job opportunities across the coal mining and resource sector, from gold mining to underground coal mining – it’s a great time to up-skill and go for it. You can also find a list of Australian mining contractors here on our website. You’ll never run out of ideas of where to look for jobs – even if you’re a new starter. See who the Queensland mining companies are here. One of the best ways to keep your eye on the jobs market is to be actively searching and creating job alerts so you get the latest jobs as they are posted online. According to the latest data on various mining job sites and resource sector job boards, mining job salaries in Australia vary between $77,000 and $240,000 annually. iMINCO has put together a list of some of the common mining jobs with an expectation of what you could expect to earn in a mining job. When working in an underground mine, everyone is responsible for safety. Miners operate specialised equipment to excavate, load and transport coal, ore and rock. This involves drilling, blasting and driving special earth moving machinery. This is a varied and challenging job, with a strong focus on safety and additional skills and accreditation in working in confined spaces and administering first aid. 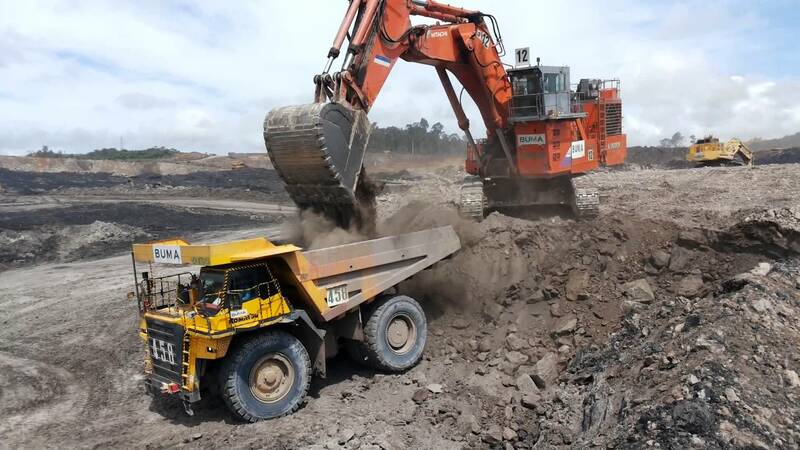 Open-cut miners (above ground) are responsible for safe operation of specialised equipment to excavate, load and transport coal, ore and rock in an open-cut mining operation. Average Salary: $100,000 – $200,000. Dump truck and mine machinery operators are responsible for loading, storage management and transporting of materials excavated from a mine site, on a range of different mining operations. Drillers set up and operate drilling rigs and additional equipment in order to drill holes to explore for mineral deposits. Drillers have a requirement to be physically fit and able to handle heavy drilling equipment and machinery. The work can be above or below ground, in remote areas and more often than not, under challenging conditions. Drillers also need to record their drilling activity accurately, precision is critical to the safety of the mine site. Drillers can be categorised into these categories; Surface Drillers, Underground Mine Driller and Drill and Blast Engineer. Electricians work in a wide range of mining operations, both in open-cut mining projects as well as underground mines. Electrical maintenance on a mine site is always challenging and requires specialist training and safety qualifications to perform the job to strict mine site operational safety standards. Electrical fitters also work as part of the mine-site electrical maintenance team, with an electrical maintenance technician helping to plan, co-ordinate, develop and review important electrical maintenance procedures. An exploration geologist has the job of finding and determining where minerals are likely to be located for future mining operations. This role is crucial to the success of mining operations and will often require long periods in remote areas mapping and surveying the topography. A mine site geophysicist studies the structure and composition of the surface material, locates the minerals beneath and the whereabouts of ground water. A bachelor degree or higher qualification is almost always required, as well as relevant mining or minerals experience. A mine geologist works with a team of other mining professionals to locate, map and define the grade of ore, coal, gold and other minerals. This operation is critical to discover whether the mining operation is feasible or not. A resource geologist plans and implements resource development modelling and painstakingly looks at the key mineral deposits in preparedness for the planning of new mining development. A GIS technician has the responsibility of providing professional support to discover and analyse mineral samples. Average Salary: $95,000 – $100,000 (+car in some cases). A metallurgist researches and develops processes to extract metals from raw materials. Various mining disciplines such as Mill Superintendent , Senior Metallurgist, Process Engineer and Graduate Metallurgist are covered in this role. A civil engineer plans, designs, organises and oversees the development, construction and operation of mining projects. Other job roles fit into this job type including Project Manager, Civil/Structural Engineer and Mine Site Engineer. This mining engineering job (Electrical Engineer, Site Engineer and Project Engineer) requires engineers to develop, implement and supervise the installation and maintenance of electrical systems on a mine site. A mechanical engineers is responsible for planning, designing and management of theÂ huge array of mine site assembly, operation and maintenance activities. This includes highly specialised mechanical and process plant equipment used in the procurement, refinement and transportation of minerals. Project Engineers and Site Engineers fit into this category. As you can see, there are many mining job opportunities for highly skilled and semi-skilled workers. Mining is a tough industry with big rewards for people who have the ability to adapt to a challenging environment. 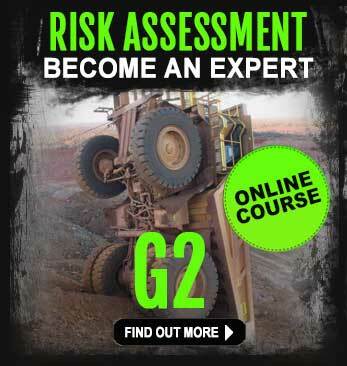 There are certain qualifications and certificates you need before you can enter a mine site. 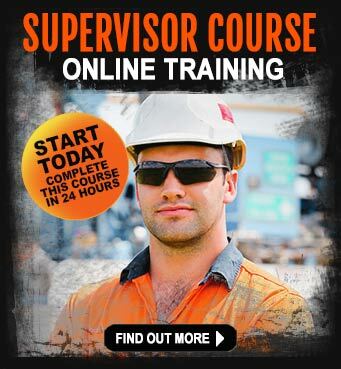 Many mining companies insist you have completed a mining safety induction course first, because safety is a high priority. Even if you are considering driving a haul truck or operating mining machinery, it pays to have your Standard 11 Mining Induction training completed (sometimes referred to as GIQ mining induction, or Coal Passport) and up to date. 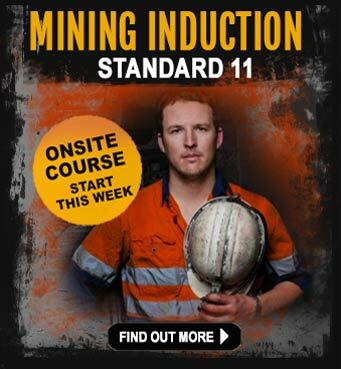 You can also complete a mining induction refresher course if your current certification has expired.